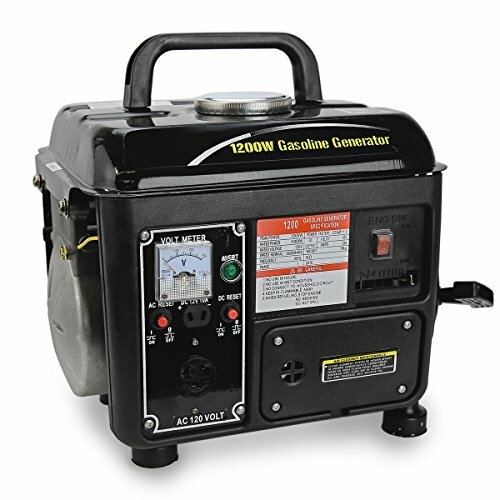 Let the All Power 1000W 2 HP Generator – 2 Stroke provide the power you need when you need it. 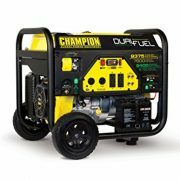 This generator features a single cylinder engine, 1.2 gallon tank, and comes with an integrated 12V DC battery charger. 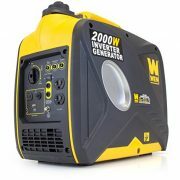 Ideal for emergency or portable power uses. 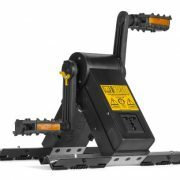 About All Power America All Power America is a power tool manufacturer and distributor that started business in North America in 2005. 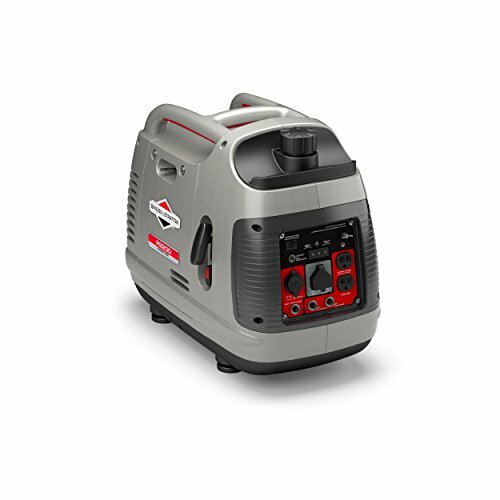 Innovative designs and a stringent quality control make All Power America a well-respected name in the power tool industry. Their engineers design, test, and manufacture tools from raw materials to finished product and put each through a stringent testing process to ensure that customers are getting the quality they deserve in each piece. Customers come first at All Power America and they continually strive to reach goals of mutual success. 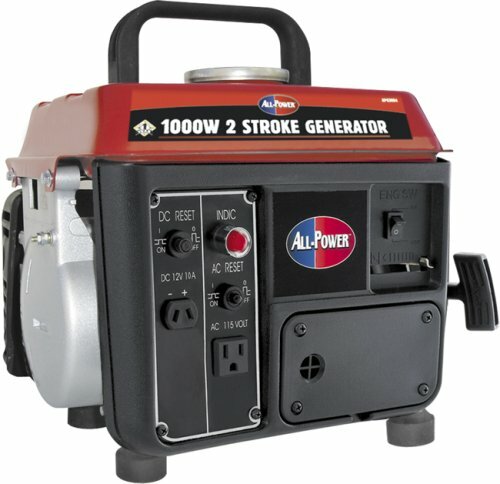 1000-watt generator 2 Stroke. 1.5HP at 3600 RPM. 2 stroke, air cooled. Single cylinder engine. 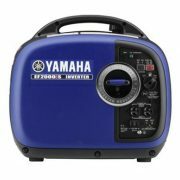 115V/60Hz, 8 amps. 1.2 gallon tank size. Runs 8.5 hours at 1/2 gallons of fuel. Integrated 12V, 15 peak amp DC, battery charger. NOT compliant with California emission laws.